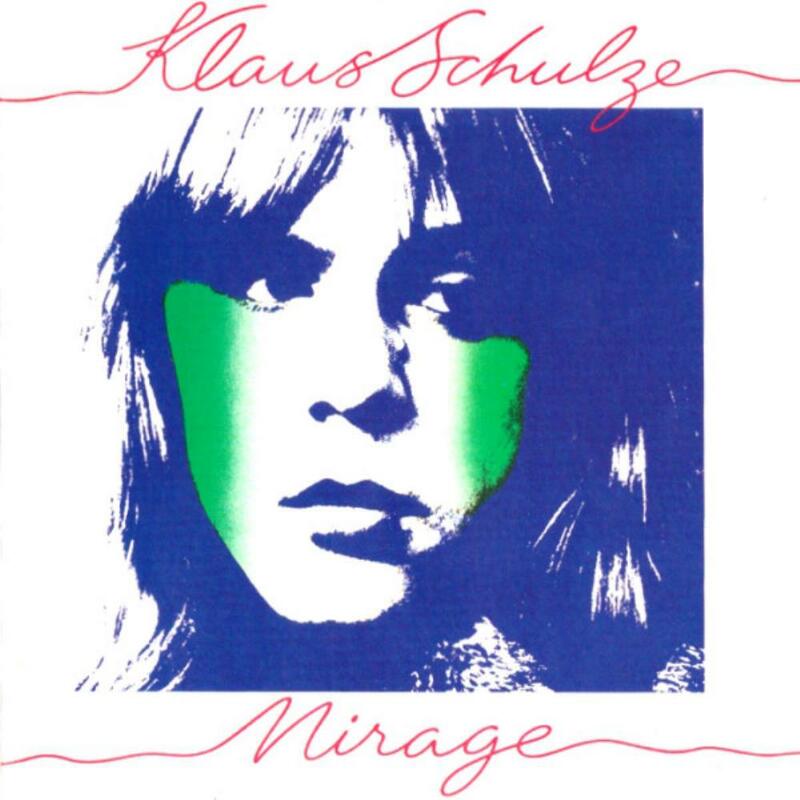 My first ever Klaus Schulze album, and it was a pretty good one, i understand that this is not everybodys music, most whuld proboboy describe this as background music. Its 2 long almost 30min pieces of reapted sounds that dont go anywhere realy it will give you pictures of ice and snow in your head and its a very good album to yust relax to or lisen to while you do something els, but yust sit and listen to it is not easy since there is not much goin on. I like this type of music becaus i love to read and do other things while i listen to music. But i can see why others might find this boring. Anyway if your ready for long drawn out soundscapes with glacial syntheziser sounds echoing around the speakers, actualy its a bit similar to Phaedra by Tangerin Dream, with the diffrens that album got much more things goin on and shifting in sounds. This is still a good work for fans of electronic music and one of his most popular album i think. 4 stars from me.